Here we are introducing and bringing to you this unbelievable , beautiful 2D framed mirror, this product is very highly made and complements any design and setting for any room. 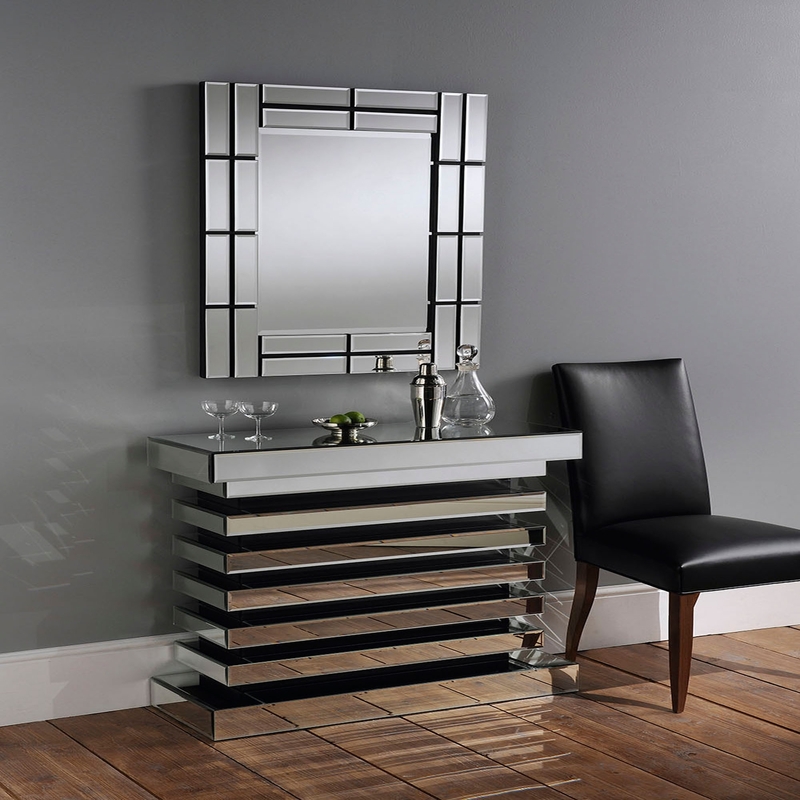 This Mirror especially would look great and be the most attention bringing item in the room and would definitely strike anyone's thought and they would be engrossed into this item. Get your hands on it now and it will definitely become your favourite piece in the room.